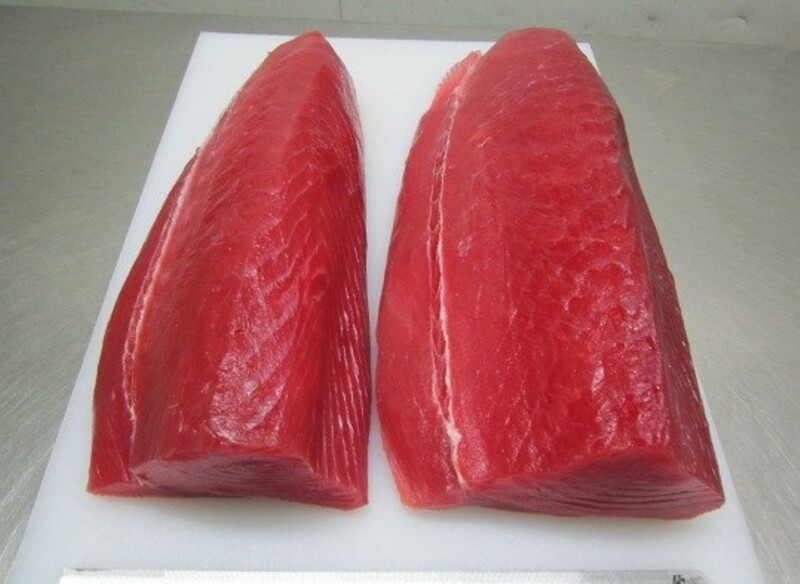 Tuna loin factory usually has various production lines that they have inside the building to create the best product before being sold to the buyer. If you are one of the buyers, you might be interested to know various production lines that you may find inside the factory. 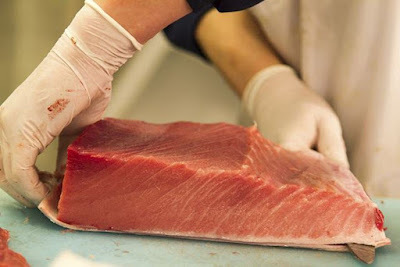 It is important information that you need to know as a buyer so you will become more knowledgeable about the process used to create the tuna loin itself. Especially when you think this product is an important product for you thus you need to ensure that the product has great quality. 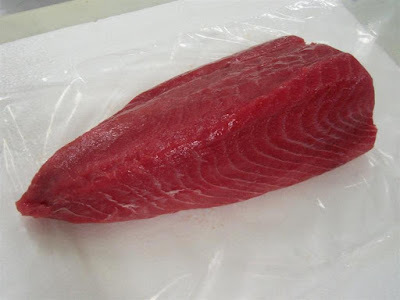 One of the methods that you can use to determine the quality of the tuna loin product created by the tuna loin factory is by seeing their production line. If their production line is correct, then the factory product result will also have great quality. Of course, the production line is not the only thing that can affect the quality of the product as there are many other things that may affect them. Nevertheless, it is one good method that you can easily do to determine the quality without having to do any test to the product itself. This is the first production line inside the factory that the tuna has to go through when creating the product. 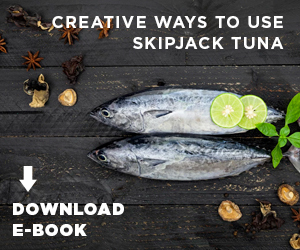 When entering this line, the tuna itself is still in the form of tuna fish instead of raw meat. They arrive to this first line right after the fishermen give them to the worker. Then the worker will bring the tuna fish into the factory and enter this line. The worker that works inside this line is not an ordinary worker. Instead they are professional grader which already specifically certified to do this job. They already know all of the qualification to determine which tuna fish that has high value or not. 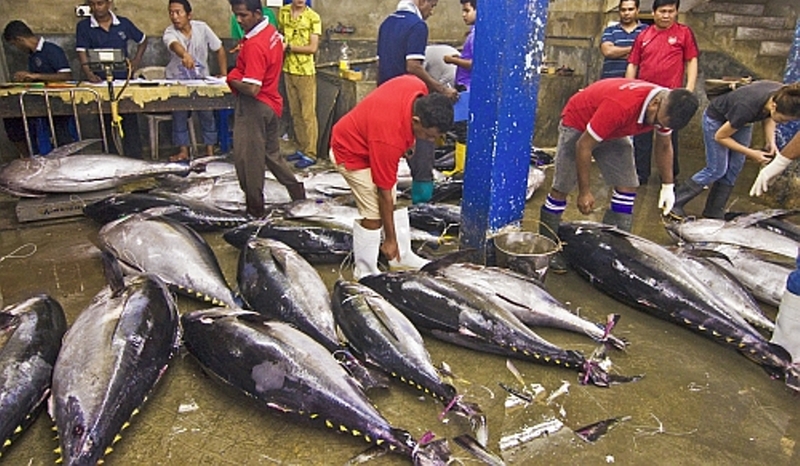 That is why; they will be able to separate good quality tuna fish with bad quality tuna fish. 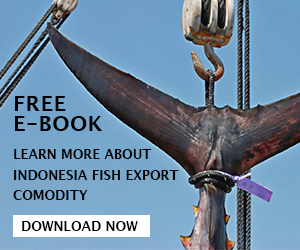 The quality of the tuna fish itself will also determine the quality of the product created by the factory. Thus it is one of the most important lines that the factory has when creating their product. If the factory that you want to use does not have this line, then it is possible that their product will not have good quality as their tuna fish is not graded before being used to make their product. 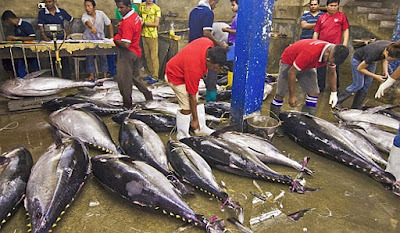 Then the grader will send all of those good quality tuna fishes into the next production line that they have in the factory. Now the real production process will begin in the next line that we will discuss further bellow. This is the real first production line that the tuna loin factory will use to create their product. In this line, the creation process will begin by cutting as well as cleaning the tuna fish. Through this line, then the tuna fish will be cut into loin and separated from other parts of the fish that is not needed inside the loin. The special thing that you as a buyer need to know about this line is that the worker in this line may also create the tuna loin product in various sizes. Especially since the factory usually does not only have one tuna loin sizing. In fact their sizing may even be varied from one buyer to another. The reason is because the buyers may also ask the factory to cut the loin in the specific sizing as what they need. Thus the end product result sizing for each buyer will be different from another. This is another thing that you need to know as you can also try to ask the factory to cut the loin in the size that you determine as a buyer. Good factory usually give this service for their buyer so you can also determine their quality through this service. Actually there are two loin products that can be made by the tuna loin factory. First is the CO treated product which will be created in this next line. In this line the tuna meat which already cut and cleaned will be treated with CO to maintain their nice red color. Especially since this CO treated product will be send to the buyer in raw condition. Thus it is important for the loin to still have the red color which shows that they are still in good condition which can be maintained through this process. In this next production line, the factory will be creating their second product which is the pre cooked product. That is why in this line the tuna meat which already cut and cleaned will be cooked using steamer in high heat and pressure. This will make the product become soft and tender when send to the buyer in pre cooked condition. This kind of product is interesting for the buyer especially when they do not want to use the product in raw condition which will need a lot more process to work on. 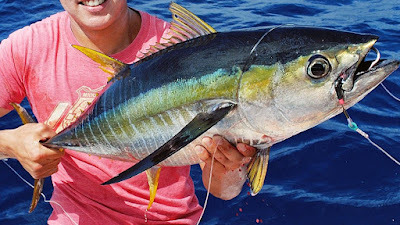 This process will also able to maintain the quality of the tuna meat as the meat will be cooked while it is still fresh. As the name suggested, the tuna loin will be packed in this production line. There are various packing requirement that each factory use so you may want to ask to your supplier for their specific detail. However, the tuna loin usually packed inside individual package by the tuna loin factory. This is the last production line that will be use by the factory to freeze their product. Through this line the tuna loin quality can be maintained for longer period. Those are several production lines that you will see inside tuna loin factory that is used by your supplier. We hope that this knowledge will be useful for your information.